Note: Total adherents exceeds 100% because many people practice both Shintoism and Buddhism. 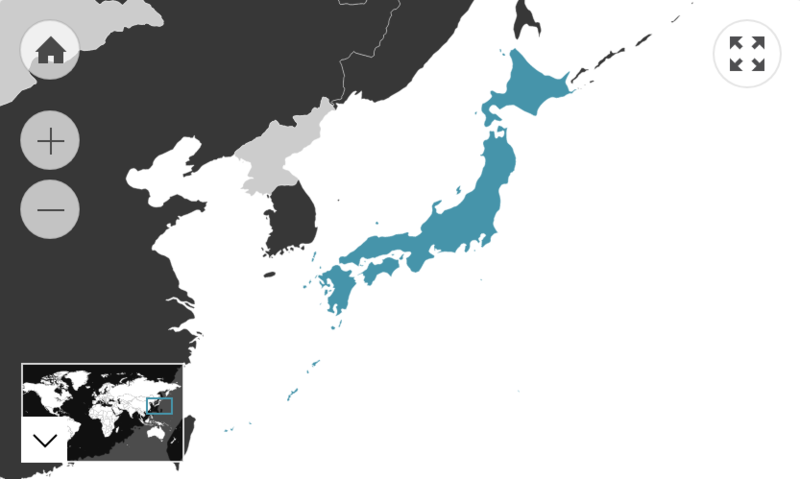 Note: The Ministry of Justice in Japan correlates nationality with ethnicity; they have no official data on the actual ethnic breakdown of people in Japan. This figure refers to the number of Australian residents that were born in Japan. Of those who speak a language other than English at home, 79.5% speak English fluently.